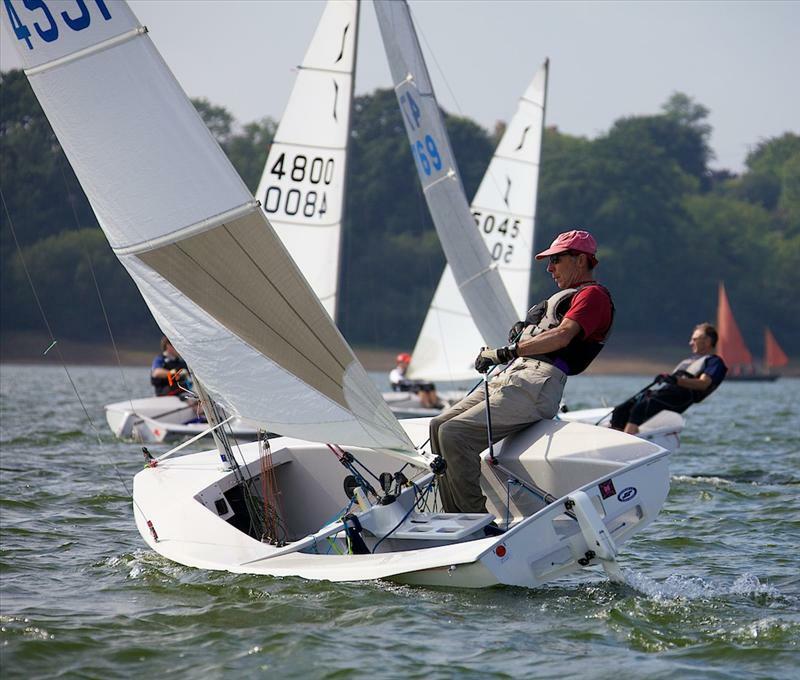 Our largest fleet are Solo dinghies but we also have a number of Enterprises and Lasers dinghies in addition to a menagerie fleet that is wide and varied. 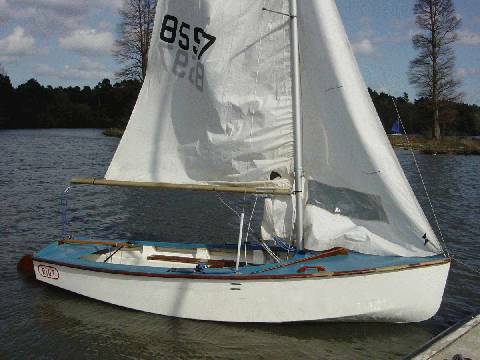 Due to the depth of our water we are unable to cater for keel boats and size constraints make our water unsuitable for trapezing but we would love to hear from you should you be considering sailing with us. 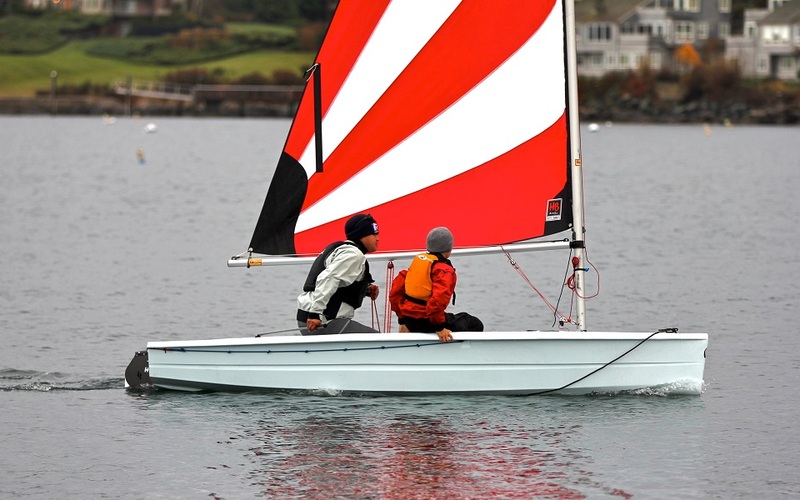 Boat ownership is not essential as the club has a fleet of boats for members to use at very reasonable rates.